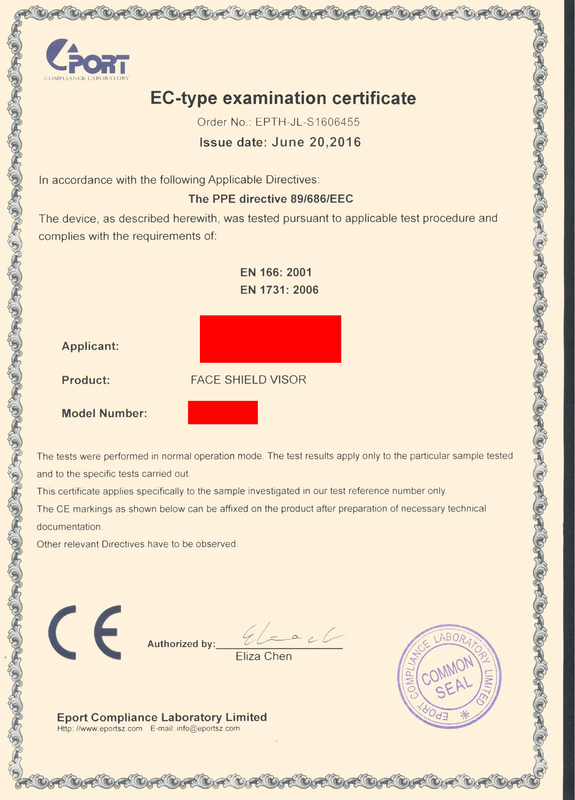 PPE (as defined in the EU Directive 89/686) shall mean any device or appliance designed to be worn or held by an individual for protection against one or more health and safety hazards. 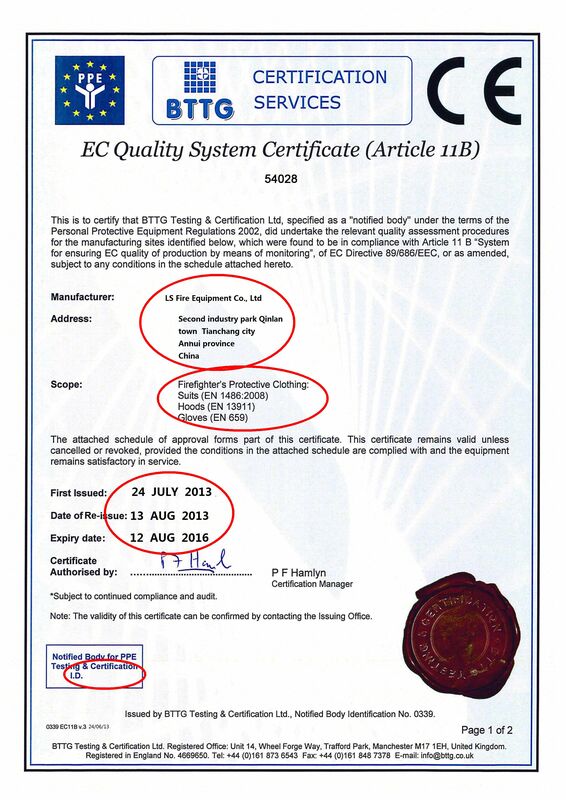 Click here to see a example of an unvalid / uncorrect certificate. The "Notified Body" is in fact not notified.